How many people actually keep their New Year’s resolutions? According to surveys, only eight percent of us make it through 12 months without tossing resolutions aside like last year’s holiday gift wrap. Don’t let those dismal numbers get you down. 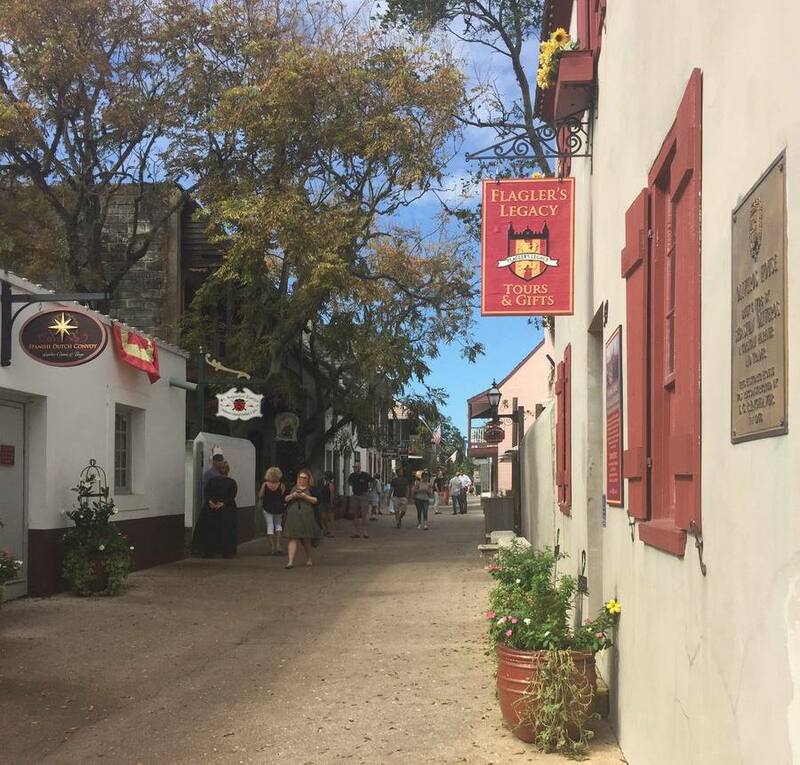 Apart from our wonderful restaurants, St. Augustine is a city where you can have fun while keeping your resolve. Here are six fun ways to stick to common resolutions. 1. Think of how many pounds you could shed if you resolved to walk all 42 miles of our scenic coastline, from Ponte Vedra to St. Augustine! With wide, hard-packed sand and plenty of public access, our beaches offer the perfect reason to be an avid walker or jogger. Insider tip: Beaches are more user-friendly during low tide, so check out the tide charts. 2. Ready to take your workout up a notch? Walk-climb the Usina Bridge. Spanning the North River and connecting mainland St. Augustine to Vilano Beach, the bridge’s elevation gets your heart pumping. Bonus: Spectacular views distract you from protesting muscles. 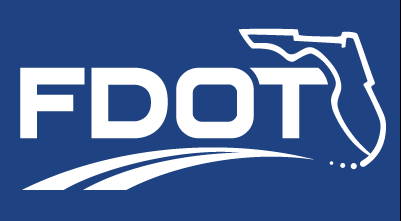 Free parking is available on the mainland and Vilano sides of the bridge. 3. A few weeks of bridge walking may prepare you for a steeper challenge. If so, climb the 219 steps of the St. Augustine Lighthouse. You’ll be rewarded with a Stairmaster-worthy workout and panoramic views. Hours: 9 a.m.- 6 p.m. Admission is $9.75 for adults; $7.75 for seniors. Insider tip: St. Johns County residents can purchase a year-long tower pass for $9.75 or $7.75. You must show proof of residency. 4. Every week brings three opportunities to buy healthy, mostly-local food at St. Augustine farmer’s markets. Of the three, the Saturday Old City Farmer’s Market has the biggest selection, though it can be crowded and some items are pricey. Other options include the Tuesday Salt Air Farmers’ Market at Marineland and the Wednesday Market at the St. Johns County Pier Park. As of this writing, the Sunday Lincolnville Farmer’s Market was still searching for a new location. 5. Something about St. Augustine seems to attract yoginis . . . maybe it’s the city’s natural beauty and laidback lifestyle. At last count, there were nine St. Augustine yoga studios. With a yoga class for every seeker – from kripalu to bikram – there’s plenty of places to get centered. 6. Being stylishly frugal is easy in the Old City, where consignment and thrift shops abound. So many stores cater to bargain hunters, it’s best to save that story for a future blog! Disclaimer: While every effort is made to ensure the accuracy of information on City Blog, we recommend that you verify hours, prices and important information before embarking on your Old City adventure. Sharing and re-posting this blog is encouraged. Please credit OldCity.com when sharing. Photo credits: Beach Scene: Cecile Browning-Nusbaum; Usina Bridge and Farmer’s Market: St. Augustine, Ponte Vedra & the Beaches Visitors & Convention Bureau; Lighthouse: St. Augustine Lighthouse.